Kim Chandler is a leading contemporary singing specialist, as both performer and vocal coach. She has high-end performing experience and a busy private studio in West London with well-known professional artists as clients. 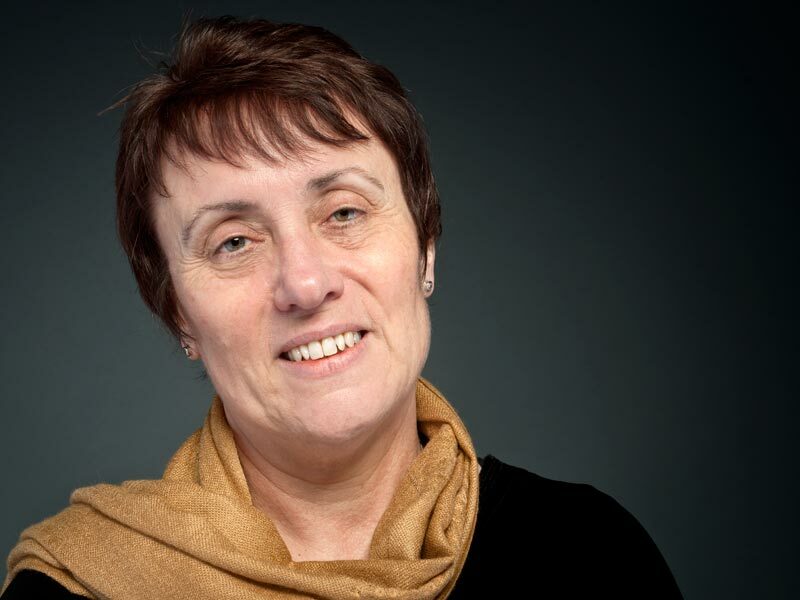 Kim is Principal Lecturer at Leeds College of Music and is the current President of the British Voice Association. Her “Funky ‘n Fun” vocal training series sets new standards in contemporary singing exercises and is a popular seller internationally. 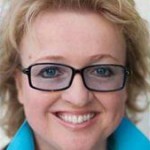 Anne-Marie Speed is a voice teacher, vocal trainer, accent and dialect tutor, performance coach and professional theatre director. Her practice includes working with classical actors, international film stars, artists in the Royal Shakespeare and Royal National Theatre Companies, leads in West End musicals, actors in film and television and platinum selling pop groups. She is a Voice Professor on the Musical Theatre course at the RAM and was President of the British Voice Association 2001 – 2002. Michael Pilkington worked as an accompanist and coach, and was on the staff at the Guildhall School of Music and Drama between 1962-92. 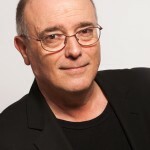 A specialist in English Song, he has given masterclasses in the USA as well as the UK and was President of the Association of English Singers and Speakers. He has edited many volumes, most notably two collections of Lute Songs, collections of 18th Century Warlock, Armstrong-Gibbs, the ABRSM Song collections and Guides to Purcell, Quilter, Gurney, Ireland etc. Sarah Leonard is one of Britain’s most versatile sopranos. After studying at the GSM, she developed an international solo career specialising in contemporary opera, song and chamber works. She has worked with Birtwistle, Boulez, Dusapin, Harle, Lachenmann, Ligeti and Michael Nyman. Alongside her performing career she teaches singing at Hull University (where she was recently awarded an Honorary Doctorate) and Central School of Speech and Drama. She also teaches at TCM and City Lit. Neil Howlett studied in Vienna, Milan and Stuttgart. 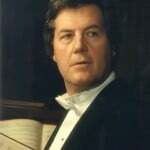 He made his ROH debut in 1970 and thus embarked on a successful international career including English National Opera where he was leading baritone for 17 years. He was a professor at the GSMD and was appointed Head of Vocal Studies and later Director of Repertoire Studies at the RNCM. He received critical acclaim for his performances as Wotan/Wanderer which led to lectures, masterclasses and published articles on Wagner. 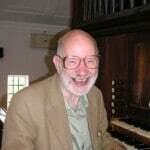 John Potter – Tenor and Historian – was a founder member of the avant-garde ensemble Electric Phoenix, sang with the Hilliard Ensemble and has performed works from Dowland through to Berio, Manfred Mann, Mike Oldfield and The Who. He was a lecturer at the University of York 1998-2010, and is a former British Library Edison Fellow. 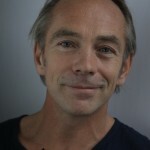 He has published four books on singing, most recently Tenor: History of a Voice (Yale University Press, 2009) and A History of Singing (CUP 2012). Nicola Harrison has worked in education for the last twenty years. She has run workshops for the WEA in Sheffield and Yorkshire, run combined courses in singing at the University of Sheffield, and worked with the mentally ill and the educationally challenged, bringing her subject of singing to change lives and bring hope. 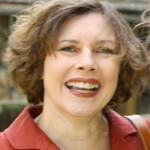 As an author she has written extensively for newspapers and magazines, including The Singer, and now teaches singing at Pembroke and Westminster Colleges, Oxford. Paul Deegan trained as an elementary school teacher, and subsequently took a BA in history and archaeology at UCD. He studied singing in Dublin and Salzburg, and built a national reputation as an oratorio and light opera singer. His twin interests led to a post as a vocal supervisor at University College in New York, where he took an M.Ed. He returned to Dublin as Head of a school for emotionally disturbed children, later becoming Head of Vocal Studies at the Royal Irish Academy of Music. Les Bubb After drama school, Les Bubb specialised in mime and physical theatre in London and Paris. He performs his comedy shows in theatres and on TV worldwide. In the UK he has worked on four Harry Potter films and had his own kids series on BBC1 (HuBubb). Recently Les opened for ‘Take That’ and has choreographed for shows in the West End. Les teaches and directs at the Bristol Old Vic Theatre School and sings with the Gurt Lush Choir. 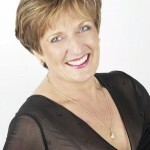 Coral Gould MBE is a private singing teacher, examiner, adjudicator and accompanist. Formerly, she taught music in both state and independent schools and was on the staff of Birmingham Junior Conservatoire for 8 years. She has taken part in the Kodaly Festival in Hungary and also undertook an exchange teaching period in the USA. She has directed over 50 musical theatre productions. Her book Try Humming It has been a successful aid for new teachers of singing and is now in its second edition. Corrynne Osborne graduated from Sheffield University in music and went on to do a Master’s Degree specializing in the songs of Ivor Gurney. 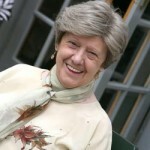 She studied singing with Pamela Cook, who encouraged her to make a career of singing teaching. She also obtained a further Master’s in Performance Practice, specializing in the transformation of the contralto to mezzo-soprano voice. 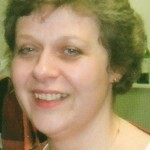 She has taught choristers at Sheffield Cathedral and currently teaches at a Chesterfield secondary school and privately. Mel Mehta is a Specialist Speech & Language Therapist (SLT Voice Disorders) and has worked at various London Hospitals. A graduate of the MA in Voice Studies course, she teaches practical spoken voice skills at the London Academy of Music & Dramatic Art plus provides SLT support. She also provides SLT support at Millenium Performing Arts and Arts Educational Trust and has worked as a voice coach on a London revival of Journey’s End. 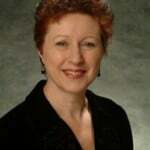 Cheryl Hawkins studied with Marjorie Thomas at the Royal Academy of Music. Her solo career took her throughout the UK and Europe with performances on the South Bank and for the BBC. She also worked extensively with Pierre Bernac in France. 20 years ago, the BBC broadcast her early morning [7.30am!] Dawn Chorus sessions for reluctant singers. As a teacher she now relishes the process of creating free and expressive voices. You can choose whether you want to stay at Wills Hall (Residential) or whether you want to arrange your own accommodation (non-residential). Please view the conference fees below and choose the ones appropriate for your visit. You may also attend part time.